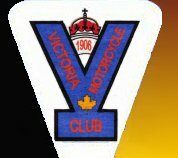 Since its beginning, the Victoria Motorcycle Club has promoted the sport of motorcycling of all types and for all ages. As a club, we believe that riding is one of the few things left that is family oriented, healthy, enjoyable, and isn't prohibitively expensive. As a mode of transportation, motorcycling has several advantages over automobiles such as fuel efficiency resulting in a lower carbon footprint and the simple fact that a motorcycle is easier to park than a car. For many years, the VMC has been a steward of the motorcycle club property. Preservation of green space on Vancouver Island is becoming a tough challenge as urban sprawl encroaches on natural areas. The VMC has maintained the 175 acre plot in virtually the same natural state as it was purchased with minimal trail clearing, in fact much less than is required to create a park or campsite. 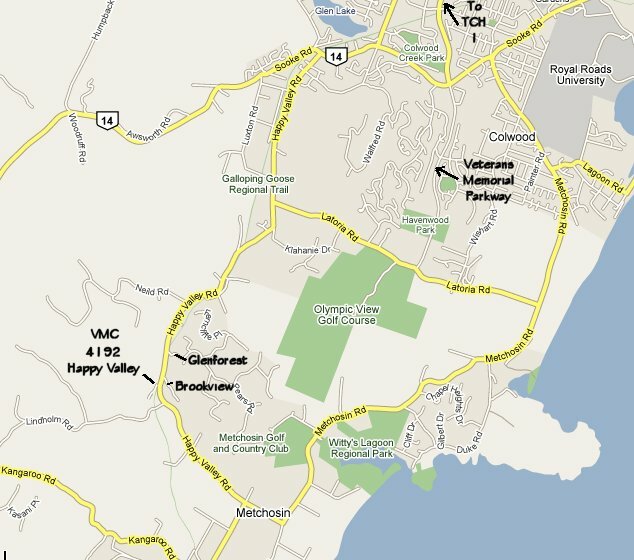 At present, the VMC is actively working to develop more riding areas and needs your support to make this happen. Register with this website to support the sport of motorcycling. Click FAQ in the left menu and select the "Registration" link. To join the VMC, select "Membership Form" from the Main Menu. 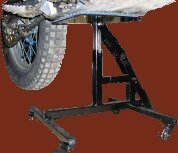 The VMC also supports the local economy with literally 100's of thousands of dollars of purchases each year in the form of motorcycles, clothing, safety gear, building materials and many other items related to the sport. 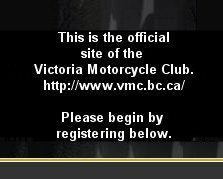 The members of the VMC are committed to keeping the sport of motorcycling alive and keeping the greenspace green, and would encourage those that agree with our principles to support the VMC by registering to show your support. We encourage those who aren't part of the club to sign up and learn responsible motorcycling from those who already practice it. We don't condone illegal riding and would encourage those riding in unapproved areas to join the club and become a responsible rider. Register to add your name to the growing list of those wishing to speak out for the preservation of this family activity and fair access to public lands for all users.